The Top Drain Cleaning Clarkston, MI Residents Recommend | Premier Plumbing Inc.
CLARKSTON, MI: The drain cleaning Clarkston, MI residents trust has a name, and that name is Premier Plumbing, Inc. You heard us right! Southeast Michigan’s top-rated plumber is not just replacing pipes or installing whole new systems, but now they will clean them out and help you avoid larger, more catastrophic repairs now and into the future. A preventative measure that all households undoubtedly need and one of our core plumbing services, now drain cleaning Clarkston, MI is here and more affordable than ever! Our sinks, bath tubs, and water repositories are constantly under siege. Whether that’s Billy flushing his gold fish down the toilet or Aunt May trying to get rid of the leftover holiday ham and corn, our drains see some serious action. Nonetheless they persist, and keep on chugging down the water and the waste remnants, day after day. But eventually, like eating too many twinkies, it can lead to complications. Have no fear, though, because Premier Plumbing Inc. is here to the rescue! 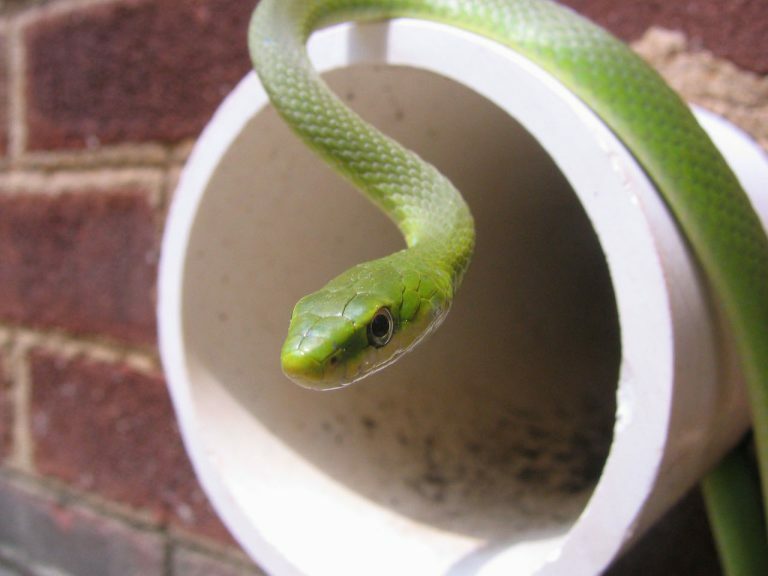 Equipped with the latest and greatest in snake and drain cleaning technologies, there is no job too large and no job too small. Let us know what and where and we will have a friendly plumbing professional on the scene in no-time. Don’t believe us? Give us a call today and we’ll prove it! Browse and book the best deals on a variety of integral plumbing services using our list of awesome Plumbing Coupons! Clarkston, MI is no stranger to spectacular. As one of Oakland County’s most prosperous and populated cities, Clarkston boasts a variety of great food and entertainment options, as well as tourist attractions such as the Clarkston Conservatory of Music and Depot Park. Premier Plumbing, Inc. has been lucky to serve Clarkston families since the late 80’s when co-founders Doug Parvin and Mark Aldrich bought a couple trucks and decided to start doing their own service calls. Since then, the two have become 20+ and the tradition of personable, punctual, and professional plumbers continues to flourish. Call us today and let us show you why Premier Plumbing Inc. is the best of the best and a favorite among Clarkstonians! Read more great posts and articles on the Premier Plumbing Blog!